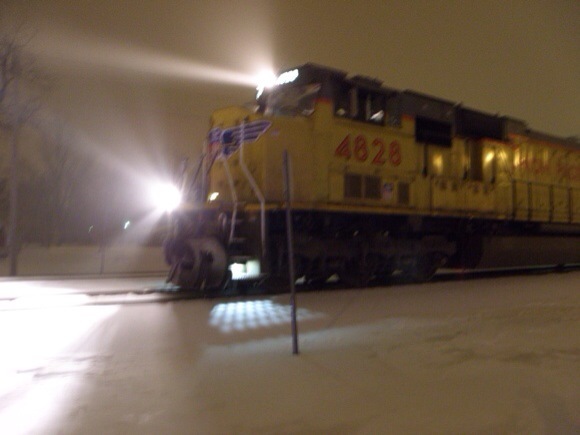 At 3:41 am on Wednesday, the Lawrence County Dispatch Center was notified of a train vs semi wreck at the Main Street crossing in Walnut Ridge. Walnut Ridge Police and the Lawrence County Office of Emergency Services were notified of the accident. 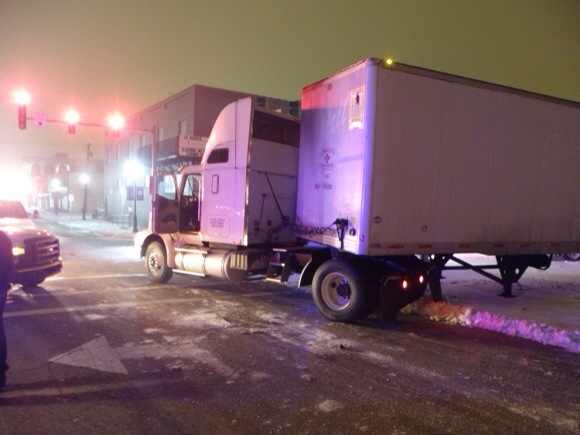 According to the Office of Emergency Services, a semi stopped at a stoplight on Main Street, the semi had pulled across the tracks and left the trailer blocking the tracks as a north bound Union Pacific train approached. 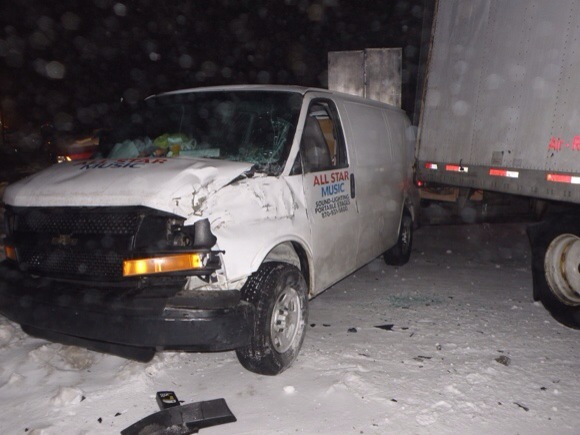 The train struck the semi trailer pushing it off the roadway into a parked van and trailer. The train operators and truck driver were not injured in the accident, Walnut Ridge Police officers were investigating the accident. Trains on the approaching tracks were stopped as railway workers inspected the tracks and train for damage. According to the Office of Emergency Services the semi was not hauling any hazardous material and no fuel was spilled during the accident. 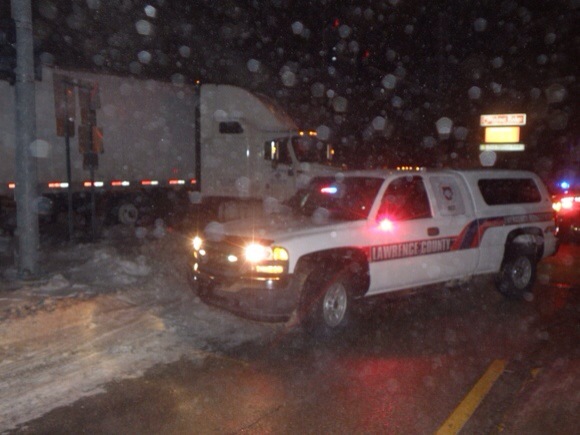 A unit from Medic One was requested to the scene to check the semi driver, no injuries were reported. Photos courtesy of the Lawrence County Office of Emergency Services.